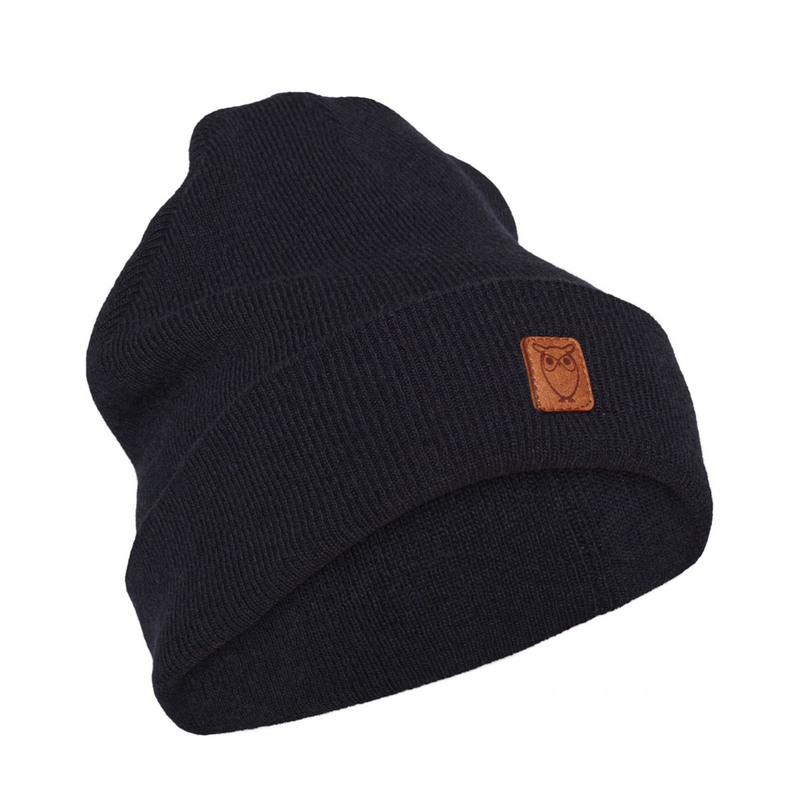 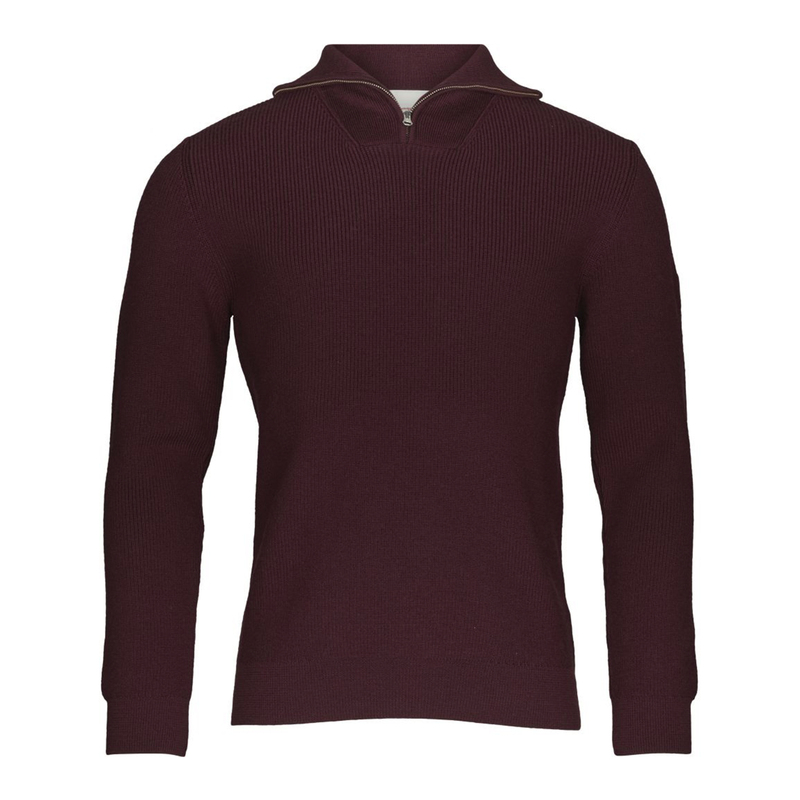 Strong and durable beanie with folded edge. 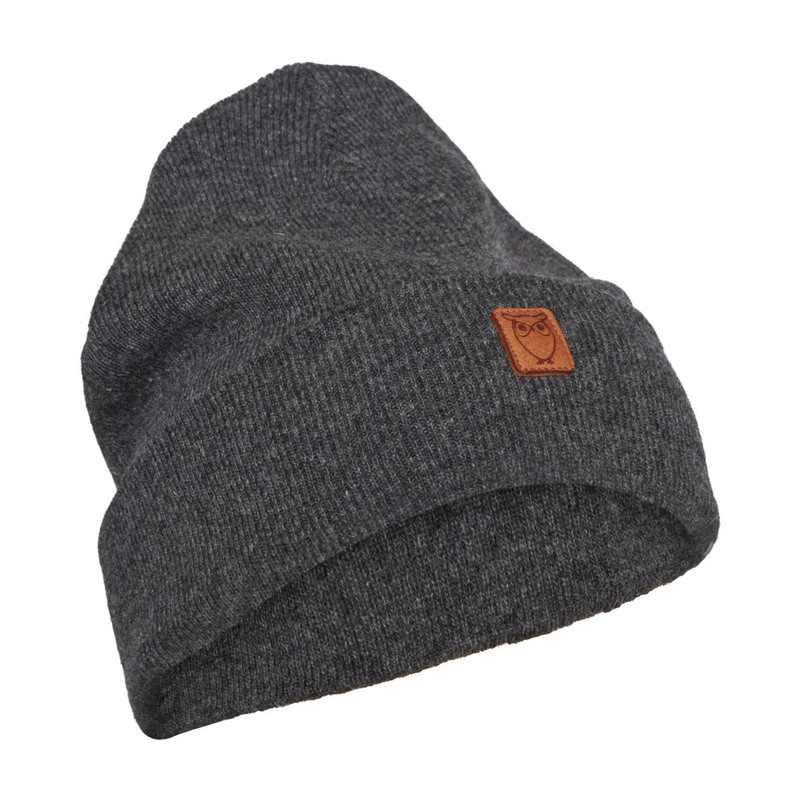 This beanie can complete your outdoor winter outfits. This hat is GOTS certified.